Don’t share this page with your friends. 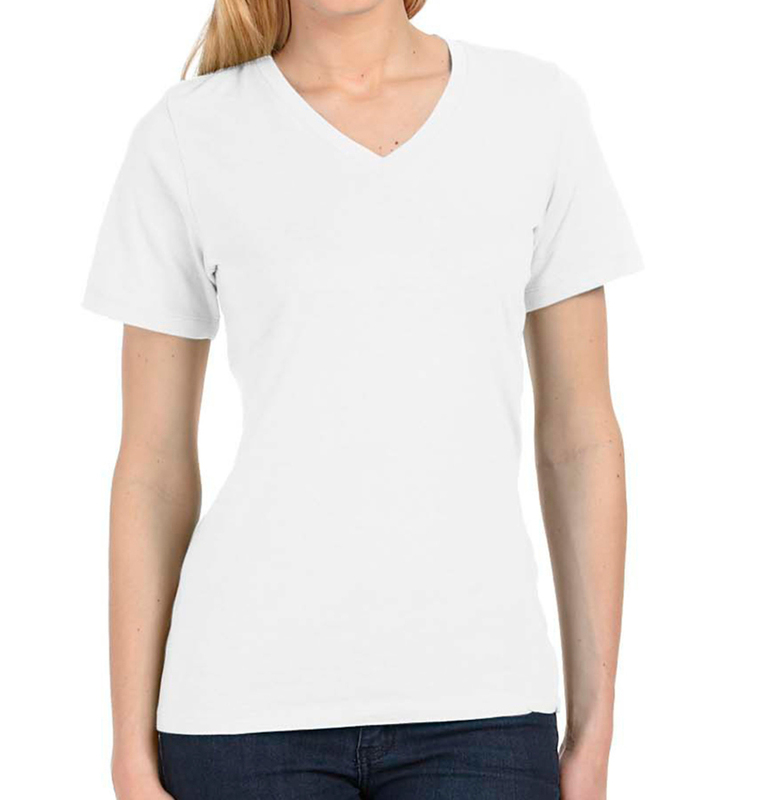 This fitted v-neck is so stylish and comfortable they’re going to want one of their own, and you found it first! It’s okay, we won’t tell anyone about your good find. 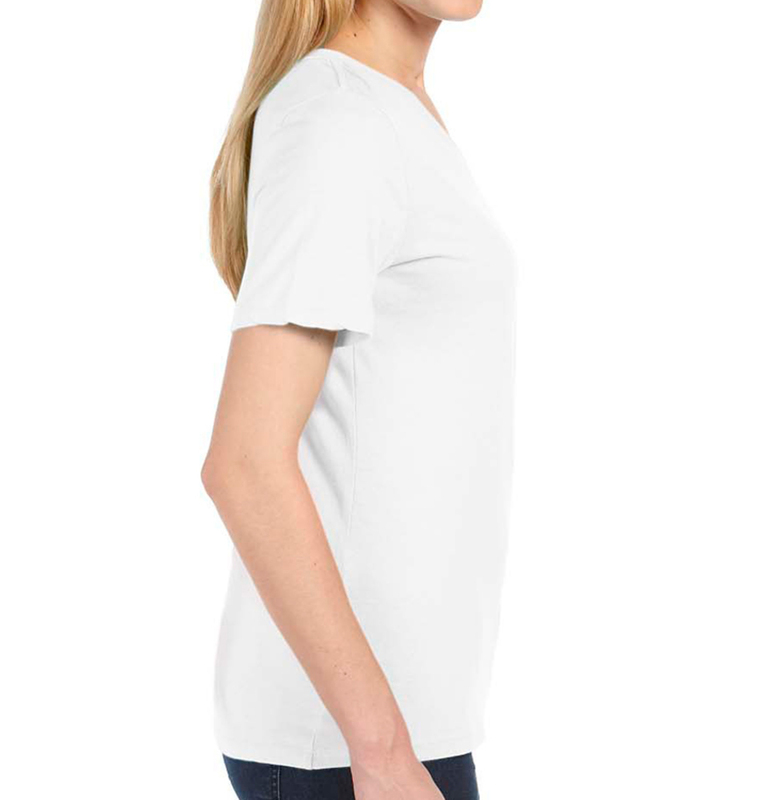 Not super tight, but has a feminine fit - call or chat with us for recommendations! Great Job! The shirts were a big hit with the team. Future Orders will be placed Soon ! 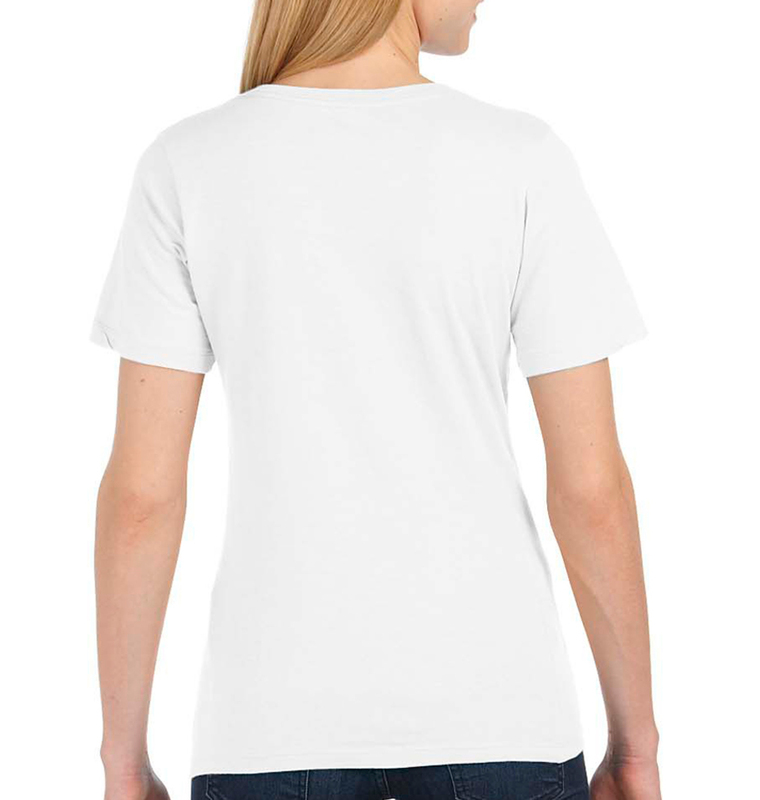 We needed t-shirts quickly for promoting our new business, and RushOrderTees saved the day. Thank you! Absolutely LOVE these shirts! They arrived exactly on time, and were an excellent quality T-shirt. Highly recommend! Colors came out very vibrant on the ladies bella-canvas tees we got for our ALS charity walk. Very impressed with the print quality, Will be coming back next year ! Turned out great. Just what we wanted.